Went to MUSE & NANGLEN on the beach party at Pattaya! – Yes you heard it RIGHT! I was there! Supersonic was VJ for the event. were there too.. they just saved my life! About 1,500 people there.. // Black Pearl at Pattaya wharf! Yong + Me // Ice – She’s real party animal! – you can catch her on every parties! It was my brother’s Birthday – Happy Birthday Kim! – Love you my lil’ bros.
Up.. and the first thing first is “kai-leaung” or yellow chicken. We have it on the beachside with “Som-tum” .. hmmmm!! Nice horizontal from our suite // Hungry man. :D + ;P // Bye Pattaya..! 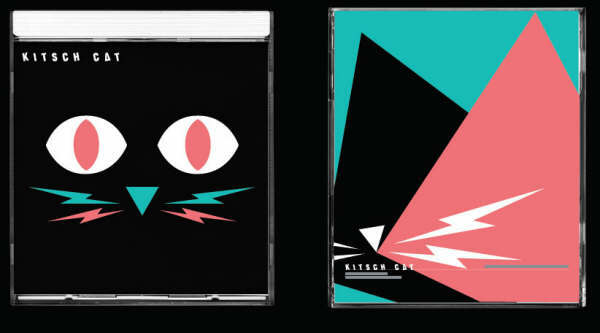 but watch out for ‘KITSCH KAT’ in FAT FEST # 8!! S T A R S K I 's B L O G · This is how i ROLL.